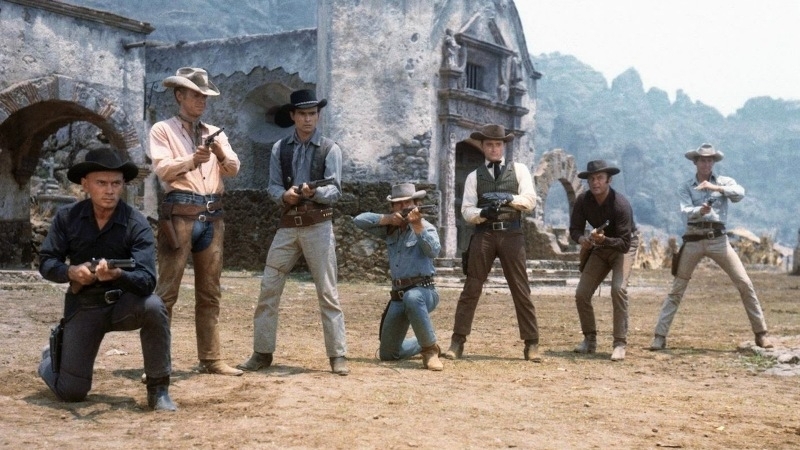 Guwahati: The Magnificent Seven, 1960 American western film directed by JohnSturges and starring Yul Brynner, Eli Wallach, Steve McQueen, Charles Bronson,Robert Vaughn, Brad Dexter, James Coburn and Horst Buchholz will be screenedtomorrow (Friday, 13 July) at Guwahati Press Club starting on 5 pm. The actionpacked movie is a reimagining of Akira Kurosawa's 1954 acclaimed Japanese filmSeven Samurai. The movie has cinematography by Charles Lang and music by Elmer Bernstein. Guwahati: The city based GATE Hospital will conduct tomorrow’s media OPD clinic at Guwahati Press Club, Dr Muhibul Islam & Dr Rajib Bakalial (medicine specialists) will be available for free consultations to the participants from 3 to 4.30 pm. Organized for the benefit of press club members along with their dependants, the health camp will also facilitate the participants to check their weight, blood pressure & sugar.